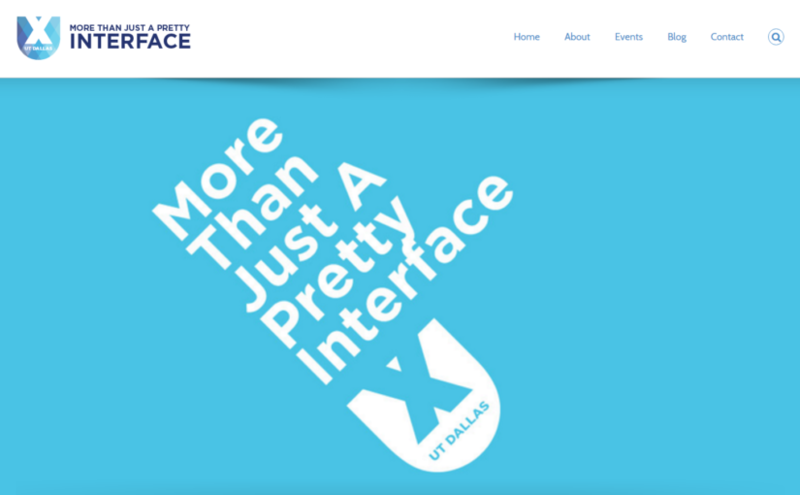 Founded a User Experience Design community that shares knowledge, skills and networking opportunities in order to connect the UT Dallas students with UXers in the DFW area. 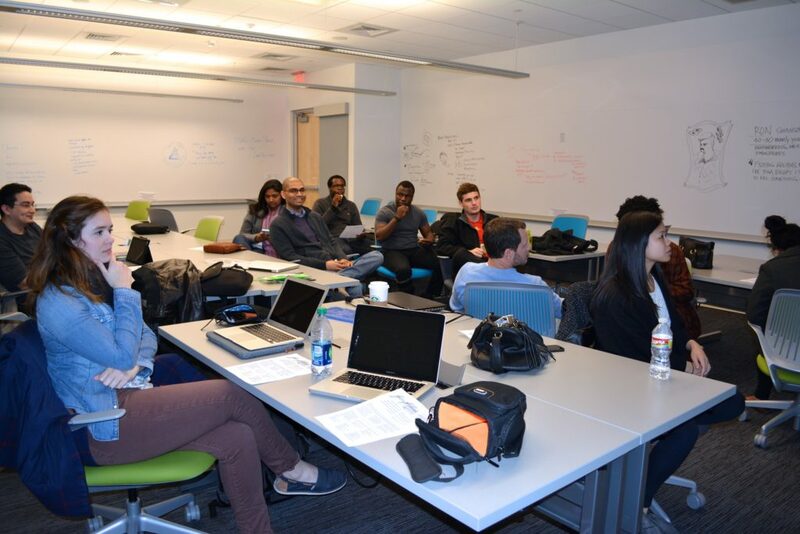 I am a founding member of the User Experience Club at UT Dallas. 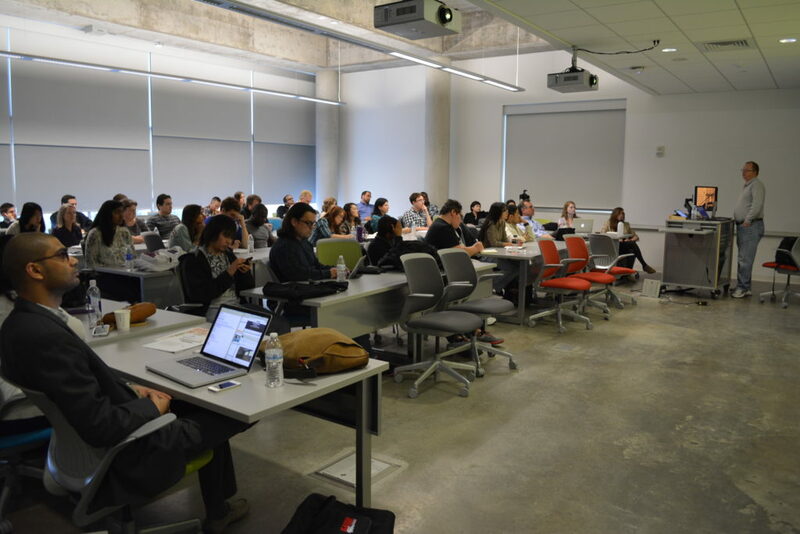 What started as a group of 5-10 curious students, became a prominent group for networking, talks, workshops and knowledge sharing for UXers across the Dallas-Fort Worth area. 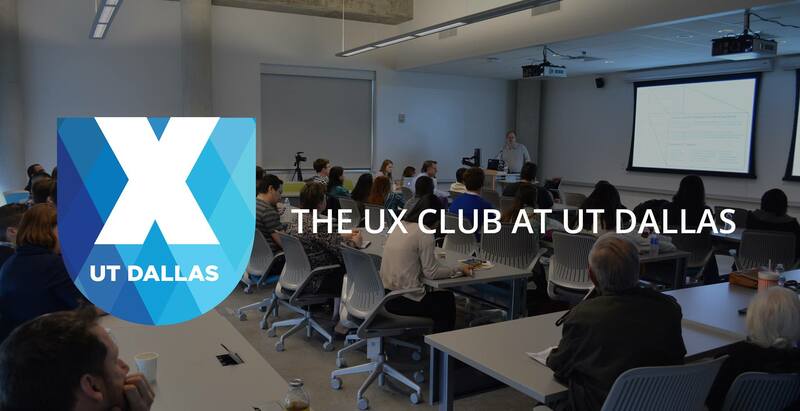 The UX club at UTD partnered with the UXPA of Dallas to successfully host more than 50 participants at our very first public meeting! Since the inception of the group, now more than 150 members participate in the club. The club offers multiple meetings and events every month. 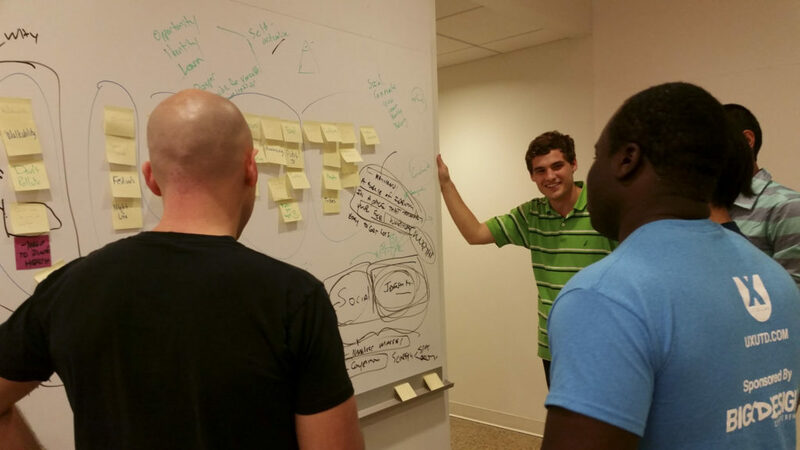 The UX Club has a great impact on connecting students with industry members and has launched several people’s careers. At last years Big Design conference, at the “UX Year One” panel, somebody who attended our first meeting told their story about how they took the information they learned from that presentation, created a portfolio, met people in the industry and successfully landed a UX job. The best part of this story is that it will not be an isolated incident.